The Redhill Summer Festival is an all-inclusive community fun day for families of Redhill which will involve good food, live music, family activities and entertainment. The Redhill Summer Festival is a community event aimed at enhancing social inclusion by celebrating our diversity through the provision of varied food stalls from different ethnic backgrounds living in the community. Promoting our inclusivity and building on our community spirit through bringing everyone together experiencing new things as both individuals and as a family, trying new foods, meeting new people, forging and sustaining new relationships. To make Redhill Summer Festival an annual event . To celebrate our diversity as a community through tasting different foods and learning about other cultures. To build strong community spirit by bringing people together for an all inclusive family fun day. 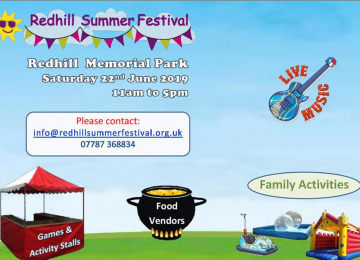 The Redhill Summer Festival is a great idea as it will be an event to celebrate the Redhill Community connecting us as a people; residents, organisations and businesses alike. It is also a great project as we plan to make Redhill Summer Festival an annual event, enabling people in the community to come together, children and adults alike; learn new things; tastes different foods, learn about other cultures in the community, interact with others and form new, lasting relationships thereby strengthen community cohesion and further build on our community spirit. This project is enabled for overfunding. 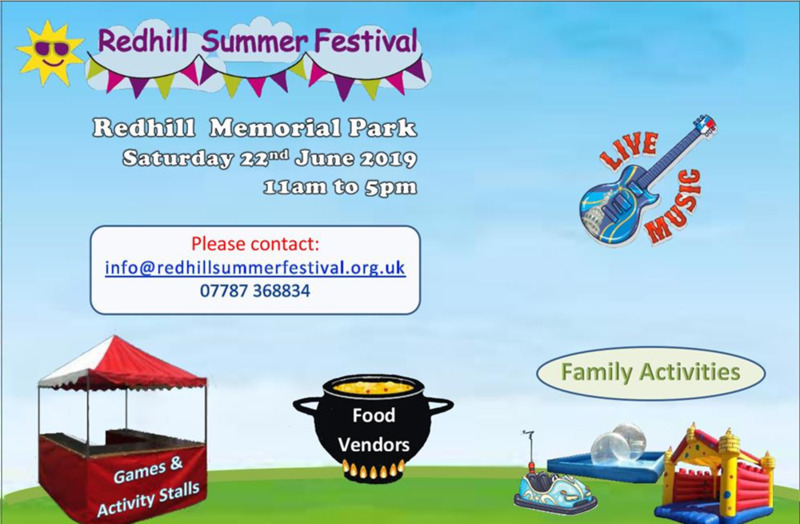 If the project hits its funding goal before the end of the campaign period, any extra funds raised will be spent (in order of priority) on: We plan to use any extra funding received towards the cost of planning the next Redhill Summer Festival event in 2020. Package Of Sunshine C.I.C. (POS)is a non profit community events company aimed at helping build our community spirit through creating initiatives/events aimed at helping those in our community. The Redhill Summer Festival (RSF) is organised by POS in collarboration with local community organisations, businesses and residents who all form the RSF Planning Committee. 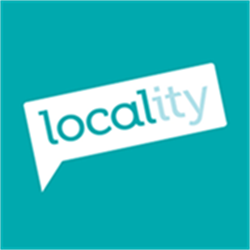 Project Delivery Manager: Redhill Summer Festival The Project Delivery Manager takes legal responsibility for receiving and spending the funds raised and ensuring the project is delivered.